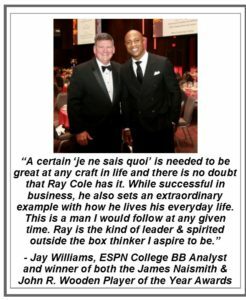 Ray Cole is a Hall of Fame broadcaster whose executive career spans five decades. As president and chief operating officer of Citadel Communications Company, Ray has held leadership roles on the boards of the ABC-TV Affiliates Association, National Association of Broadcasters, Television Bureau of Advertising, and Broadcasters Foundation of America. 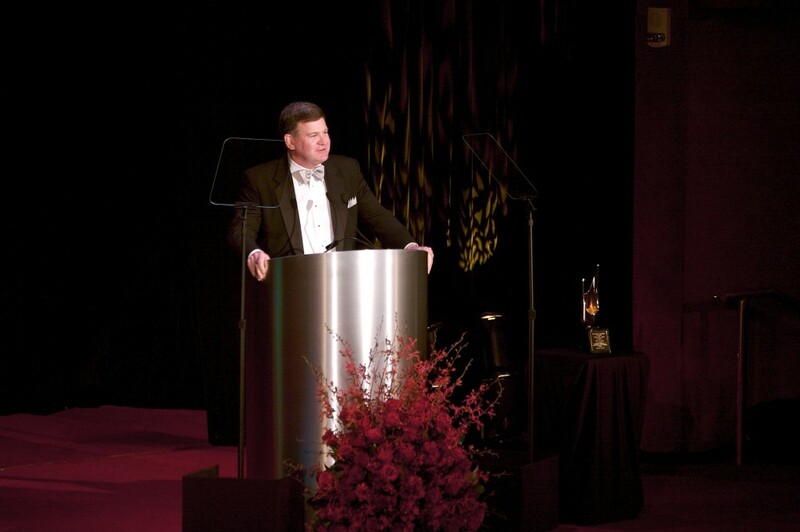 He has received national and local recognition for his leadership in the broadcast industry, and his contributions to the community at large. 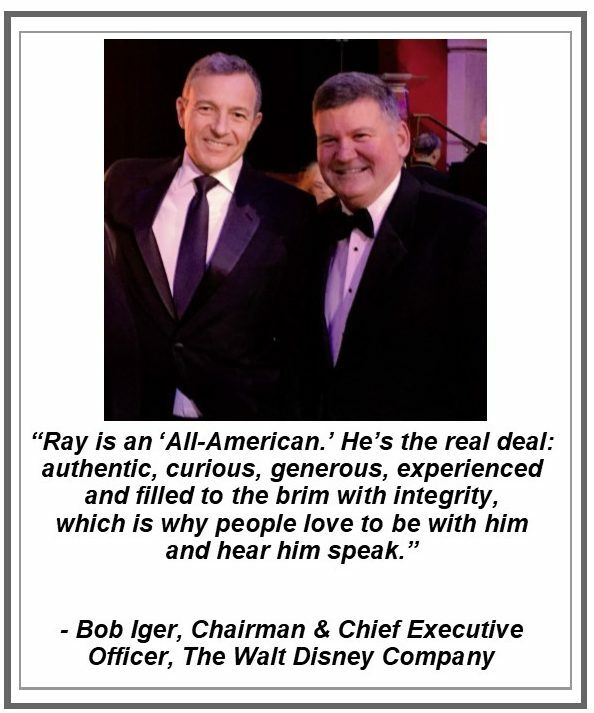 Audiences love to hear about his “Hangin’ with Winners” experiences involving well-known figures from the worlds of television, sports, entertainment and politics. 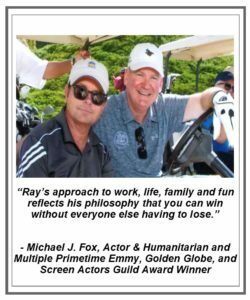 Ray is a master storyteller who uses those personal anecdotes to make his multimedia message of leadership, teamwork, and success come alive for groups of all ages and backgrounds. 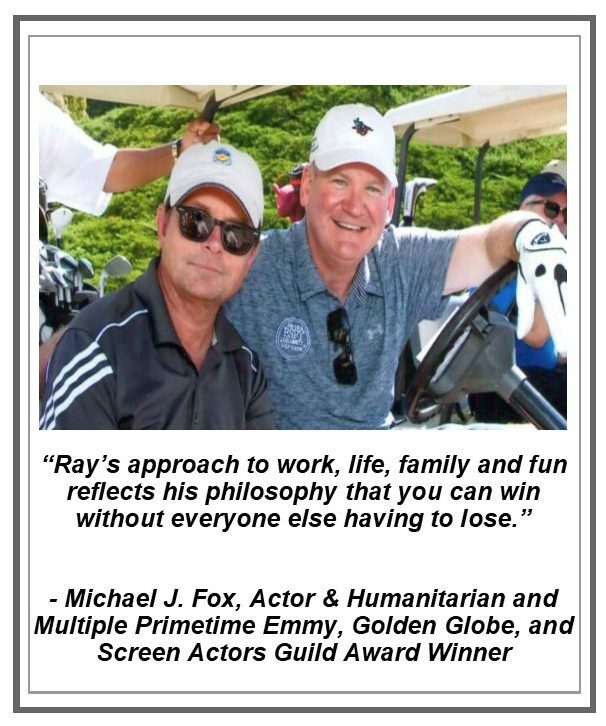 Ray’s engaging approach to connecting with an audience leaves them entertained, inspired and uplifted.